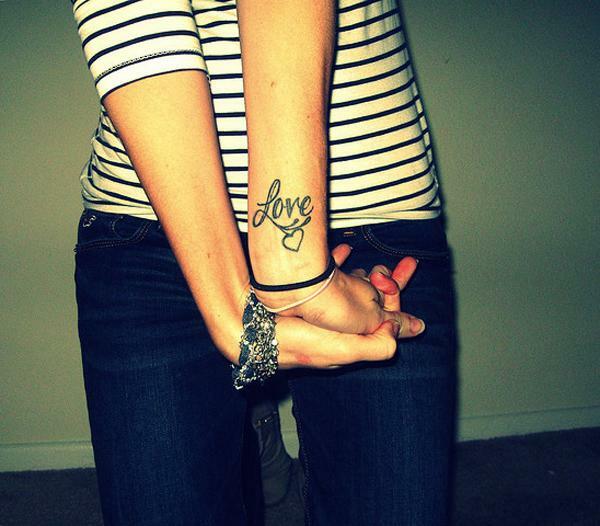 Love is the affinity which links and is expressed in variety ways as a feeling. 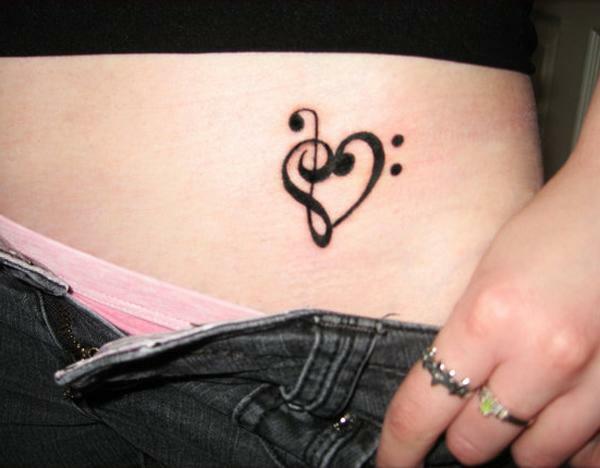 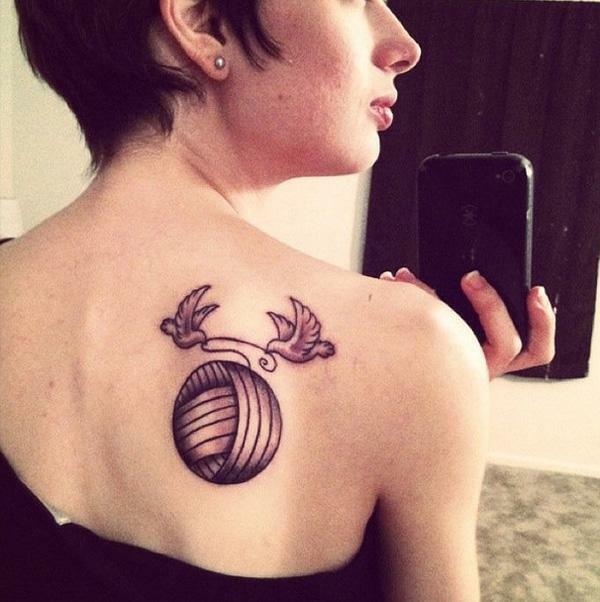 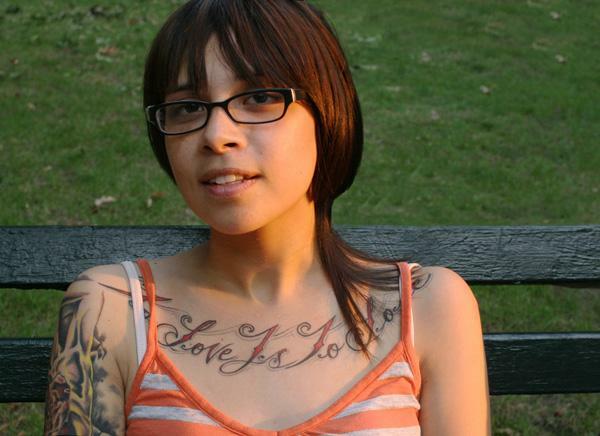 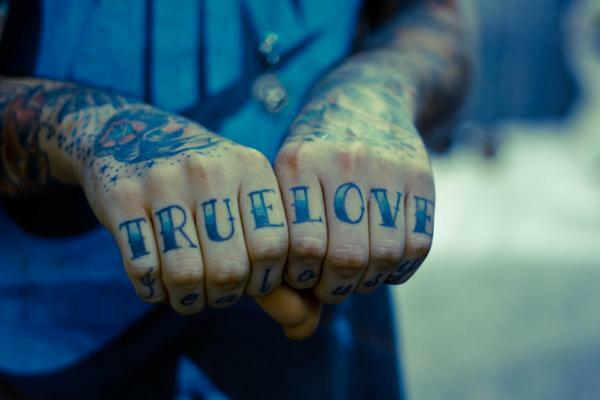 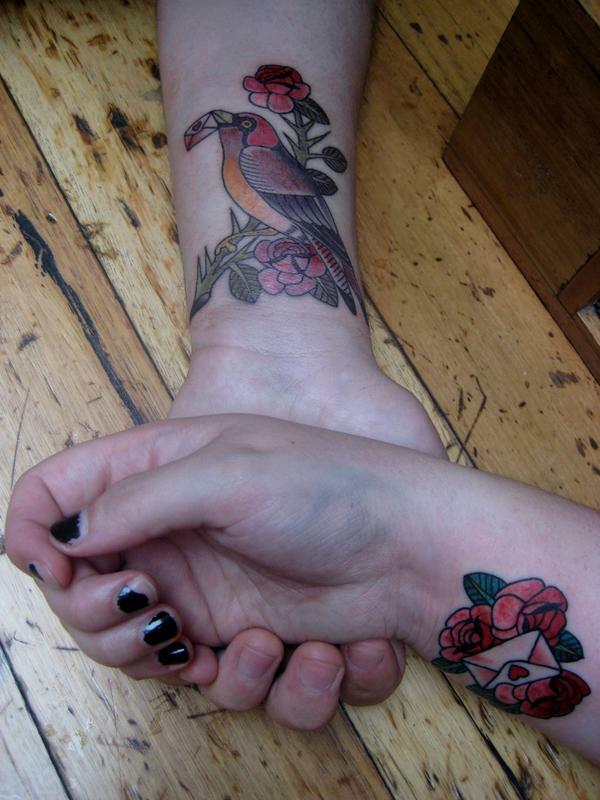 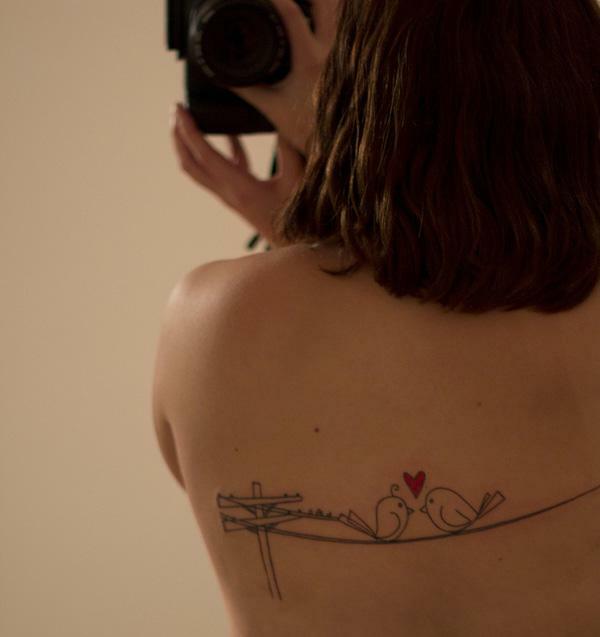 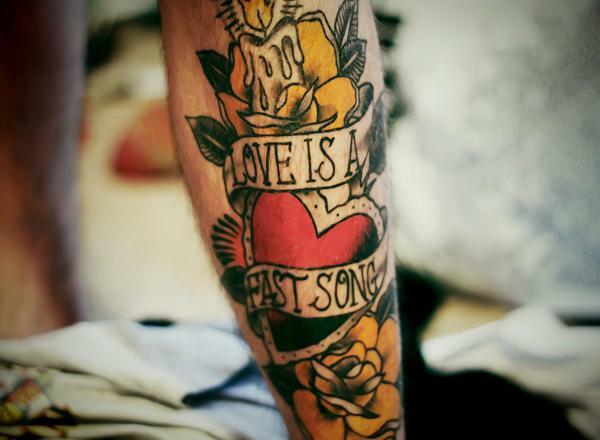 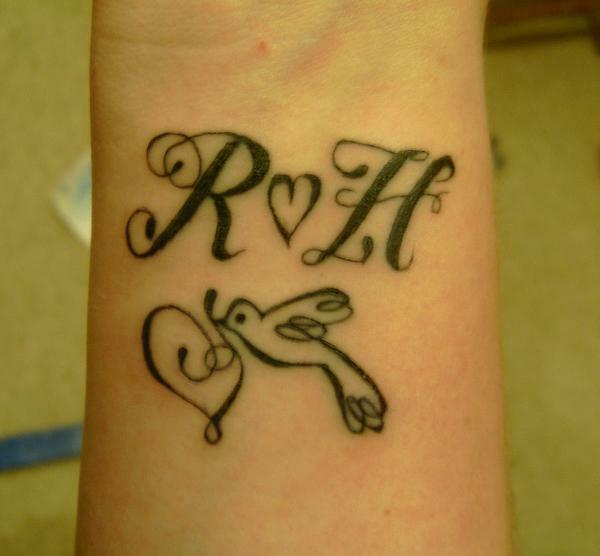 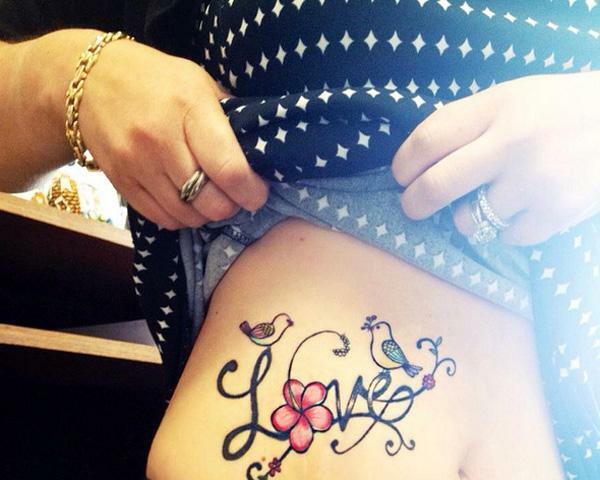 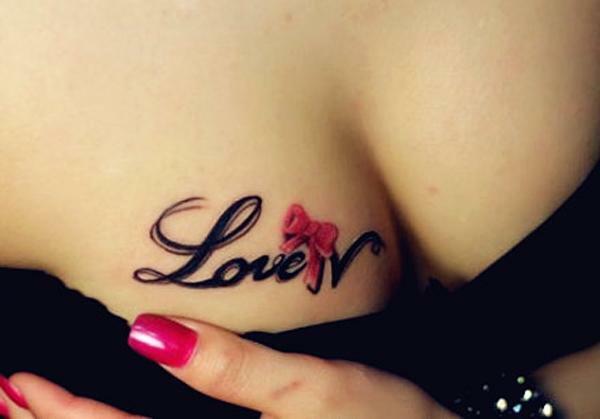 Many people get tattoos to express their love in different styles. 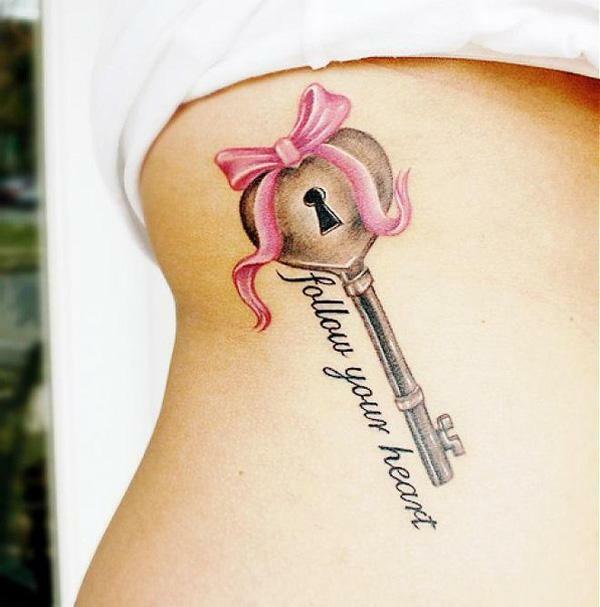 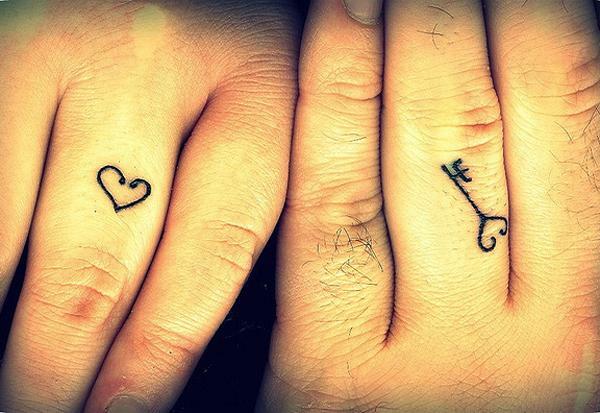 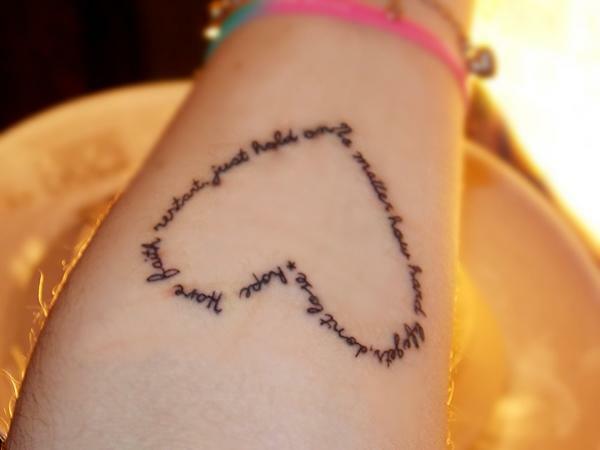 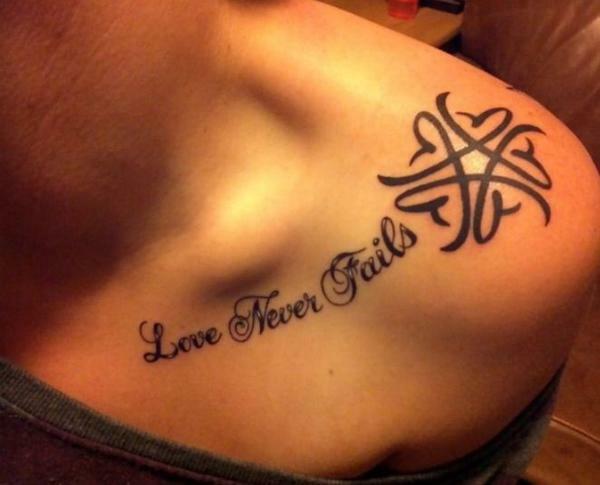 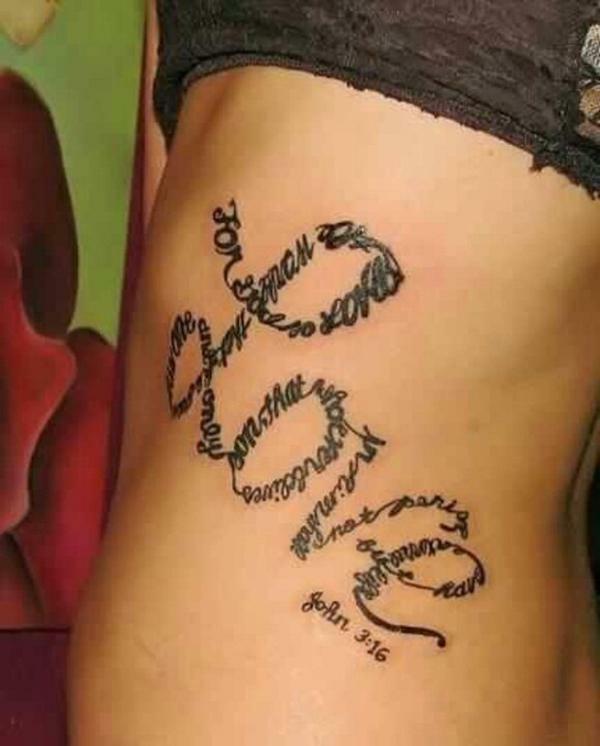 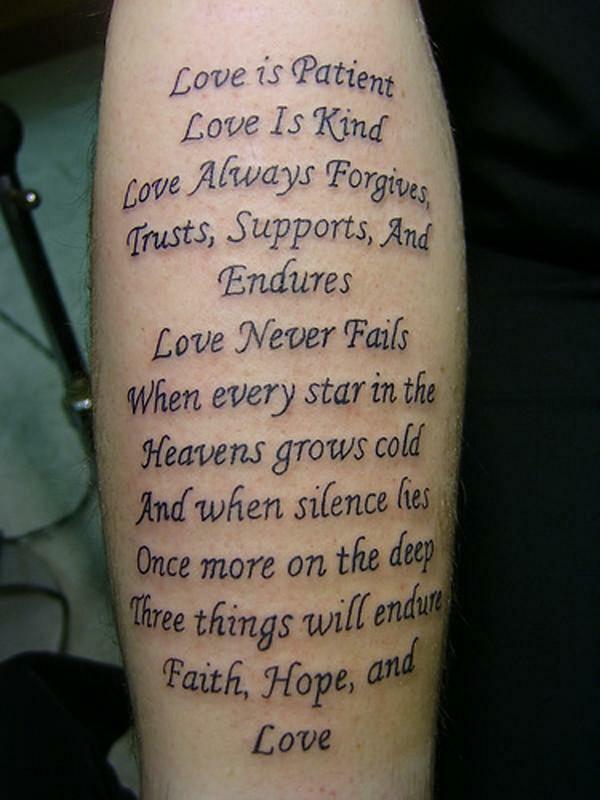 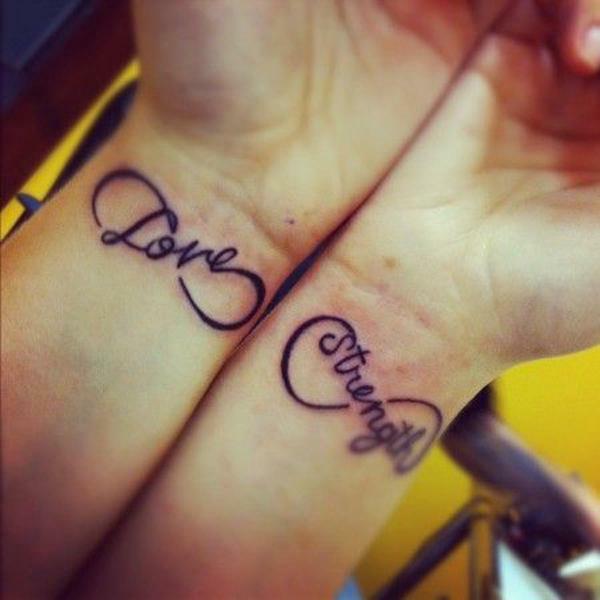 In this post, we present a collection of 35 inspiring love tattoo ideas to spark your inspiration. 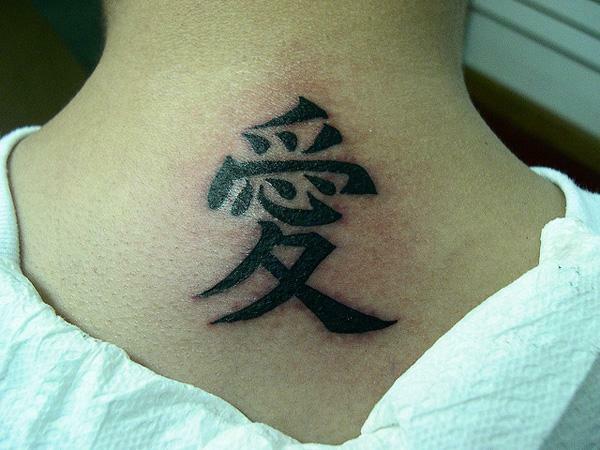 Script or font tattoo is a very direct expression of love, mostly rendered in English love or in Chinese or with a script of love. 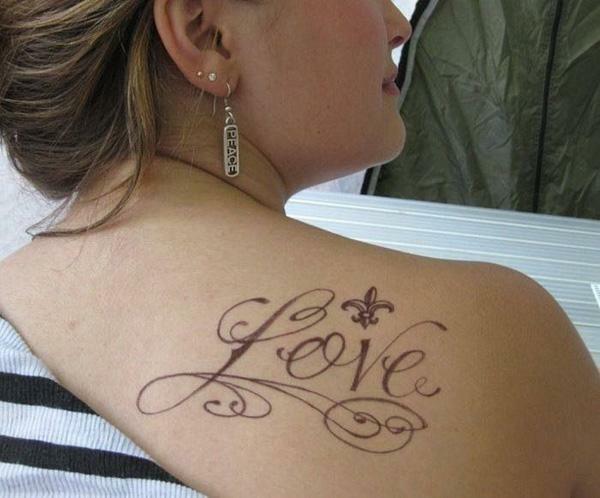 Love tattoo could also be rendered as a love shape, or integrated with other subjects. 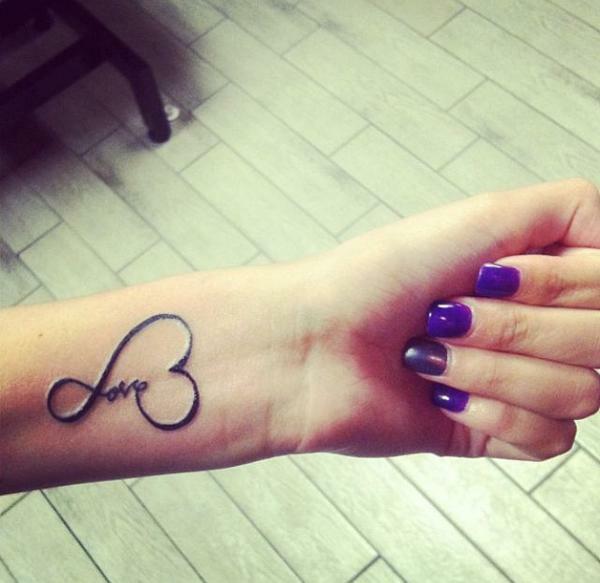 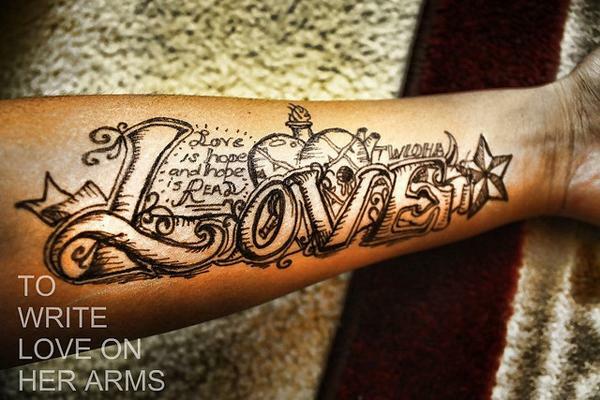 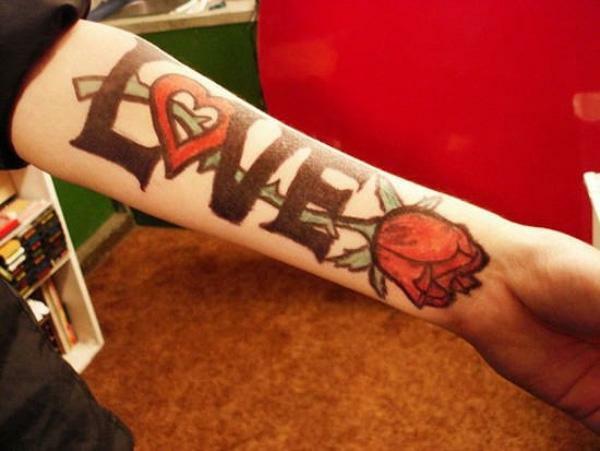 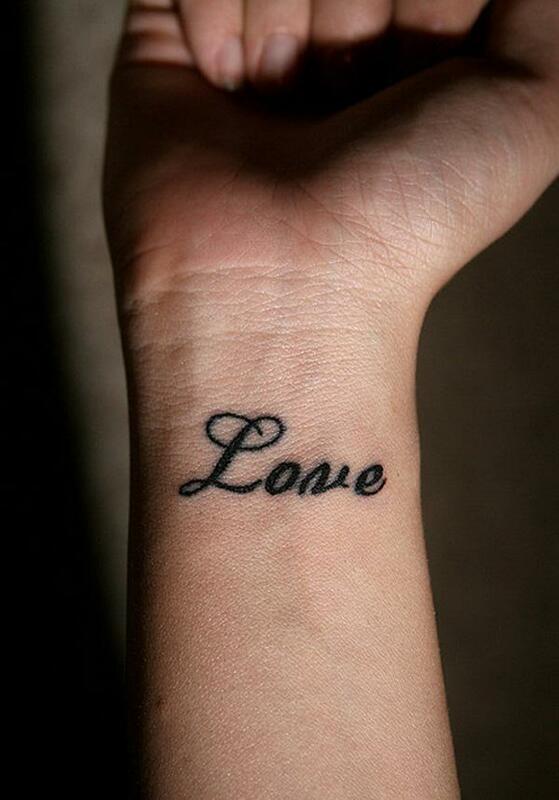 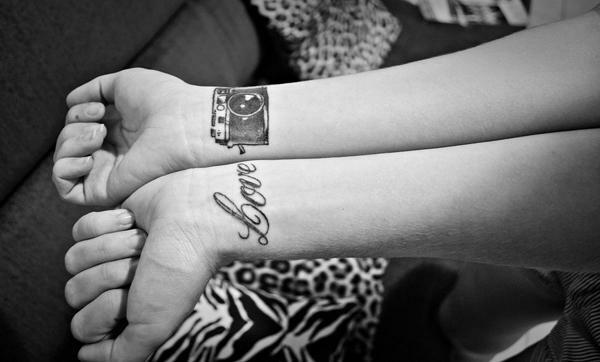 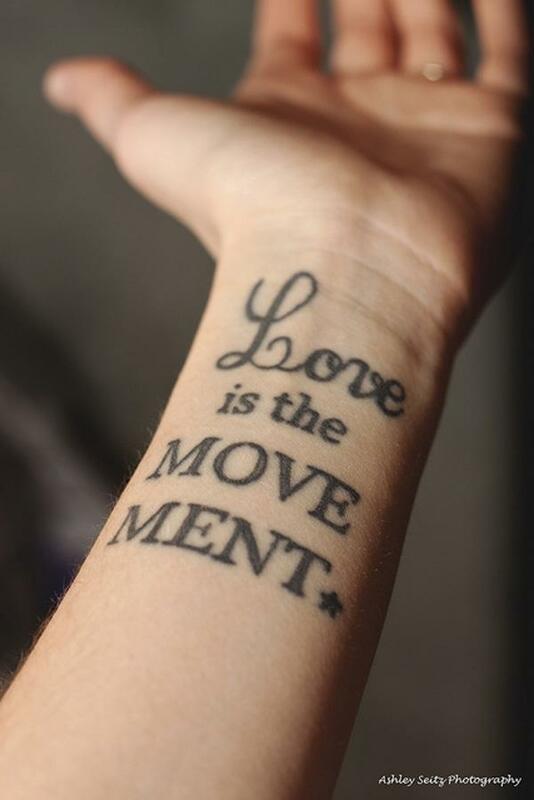 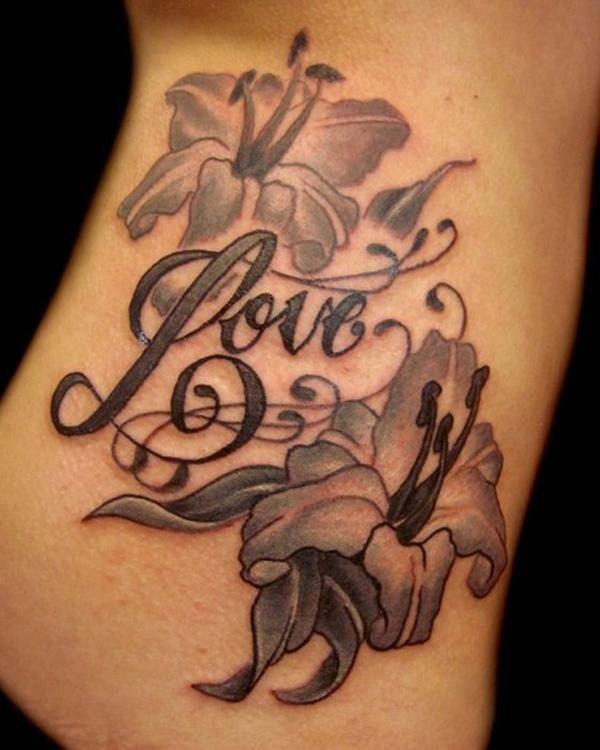 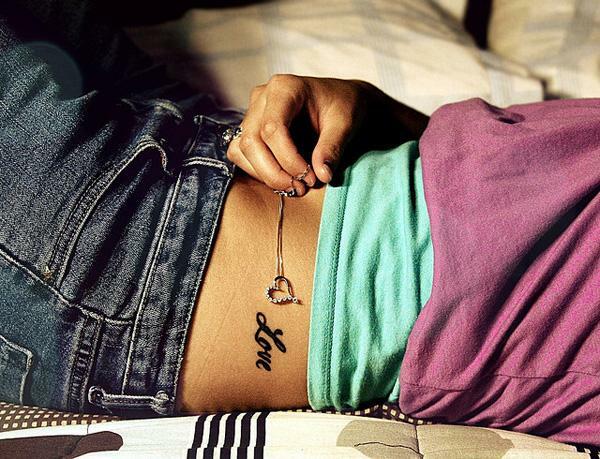 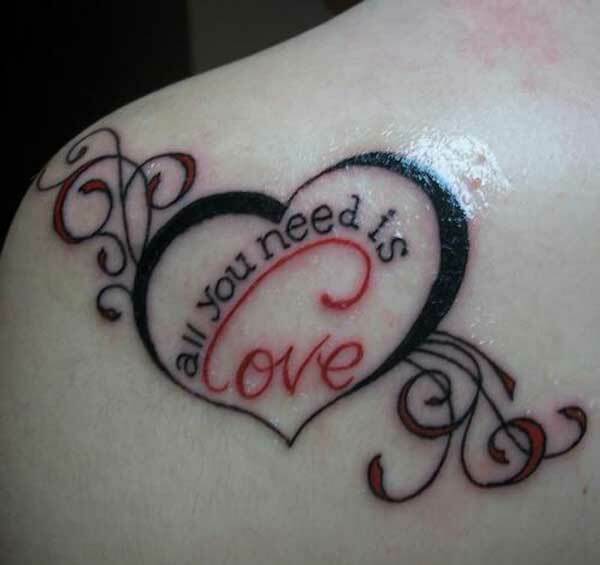 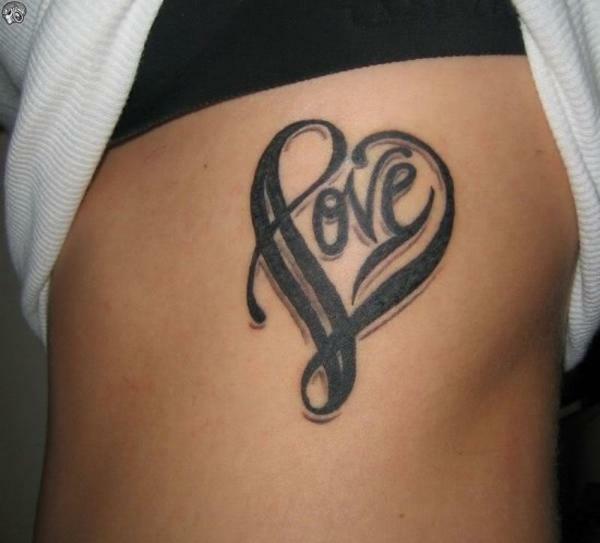 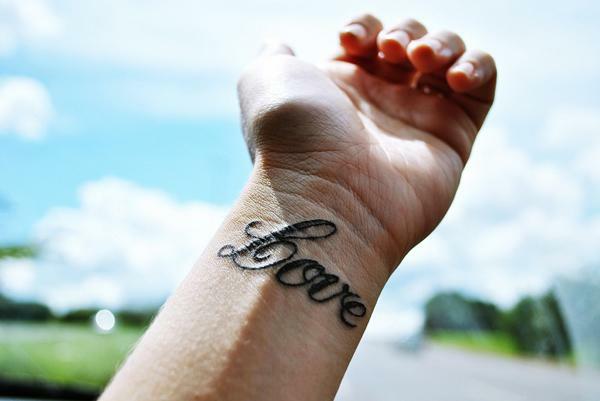 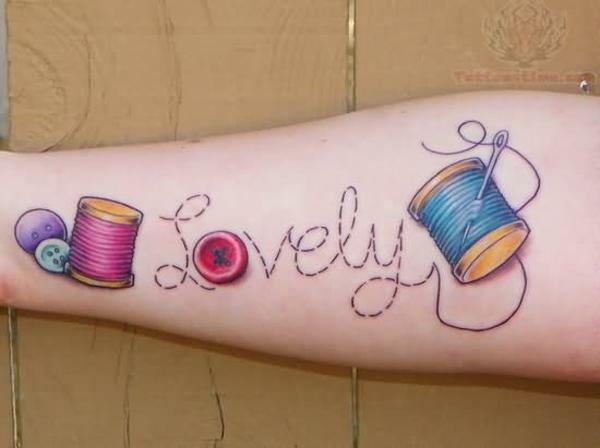 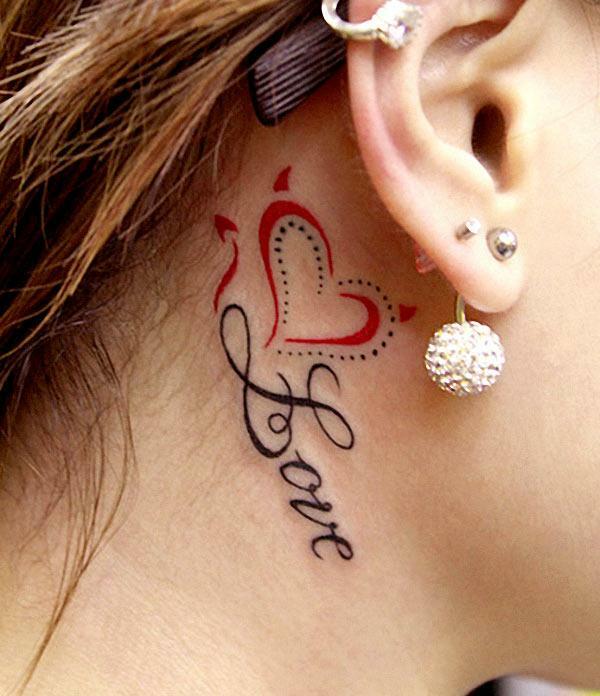 In terms of placement, it’s very flexible to get love tattoo on arm, neck, wrist, finger, or foot, etc.